If you are ready for something really challenging but want to perfect and stun with your cakes then this class is for you. During your 2hr lesson you will learn how to pipe two kinds of *3D flowers: the ‘rose’ and the ‘carnation’. 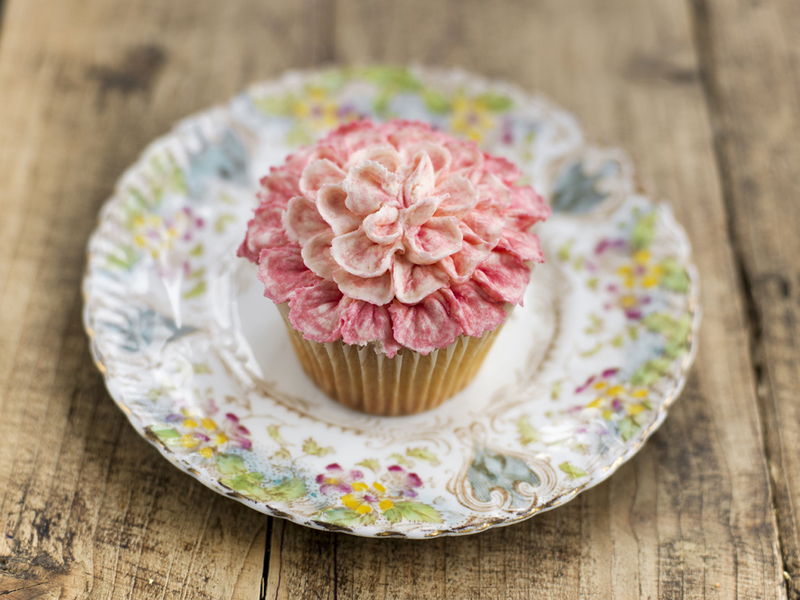 You will learn how to make the correct consistency of icing so that it is firm enough to hold the flowers shape. Initially you will practice on a flower nail until you have mastered the technique. You will then learn how to ‘build’ your flower creating individual petals, working step by step; you will be amazed with the stunning end results. We recommend that you attend the beginners and intermediate class before enrolling in this class, as it is essential for you to be experienced with piping.